Paraben Free, NAS Cosmetics offers a Lip Gloss with a creamy consistency, silky smooth application and great performance all in one beautiful formula! 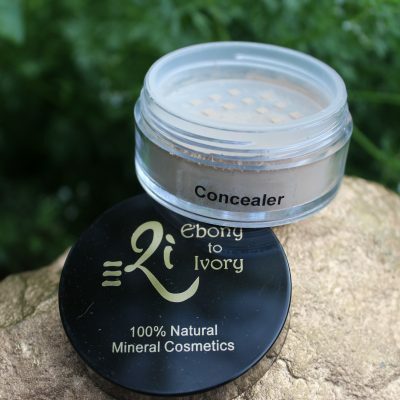 A gorgeous product that moisturizes and protects and it can be used on its own or over our Lipstick! Encased in our high end clear bottle with led lights and mirror … light up your lips for perfect application. This lipgloss is fantastic! What I love most about them is not only the amazing colours but the fact that they last all day. Many lipglosses I have tried rub off in 5 minutes and I have to reapply again, but these ones last for ages. I’m so happy I found them. I purchased the Pecan lip gloss and I will never buy elsewhere again! It’s an amazing colour, smells delicious and lasts! 5 stars!